The Muslim Brotherhood, Egypt's top political force, has put up its back-up presidential candidate just a day before the doors of the Electoral Commission closed. They fear their first pick may be disqualified from the race on legal grounds. ­In case the Brotherhood’s first choice, Khairat al-Shater, is found ineligible, Mohamed Morsi will be the candidate from the group. 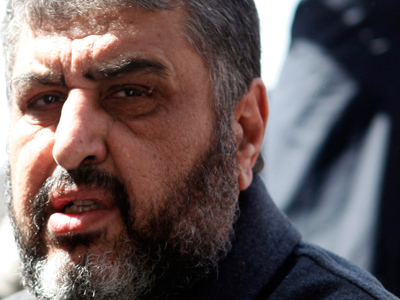 The primary nominee of the Islamist group, al-Shater, has a criminal record. In 2006 a military court sentenced him to seven years in prison on charges of terrorism and money laundering. He was released from prison under amnesty last March, after the end of the regime of Hosni Mubarak. 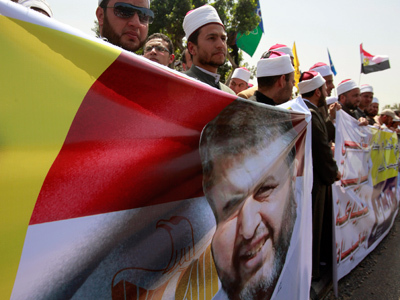 “There are attempts to create barriers for some candidates,” the Brotherhood stated, adding that there are those who want the former regime to return to power. The Brotherhood’s legal expert Abdel-Maksoud said that al-Shater was fully exonerated by a Supreme Military Court order and his eligibility to run for the country’s top post is completely unquestionable. However, his candidacy remains doubtful because according to Egyptian legislation, those who have or ever had problems with the law cannot run for the presidency. Separately, on Saturday the electoral commission said that Salafist politician Hazem Abu Ismail would probably be disqualified from running because his mother may have held US citizenship and this is contrary to the constitution. 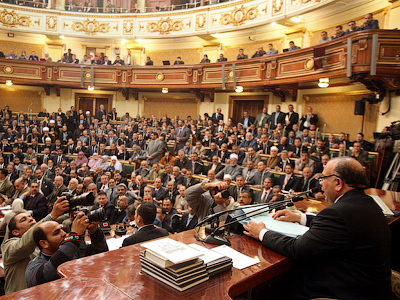 According to the law, candidates’ parents and wives must all be Egyptians. Meanwhile, all of Egypt's presidential hopefuls have now submitted their applications to fight it out for the vacated seat of Hosni Mubarak. The first round of the vote slated for May 23-24. If no candidate gets more than half the vote in the first round, the top two candidates will continue the race on 16-17 June. All candidates the Egyptians will be choosing from can be divided into, essentially, three groups. The first group is the liberals, supported mostly by young people and the revolutionary-minded. 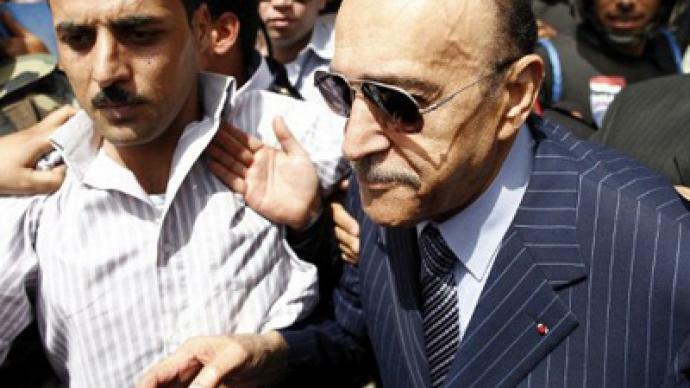 The second group has connections with the camp of ousted Hosni Mubarak. They include Ahmed Shafiq, Mubarak’s ex-prime minister, Ahmed Shafiq, Amr Moussa, former foreign minister and ex-head of the Arab League and Omar Suleiman, Egypt's head of intelligence for more than 18 years. Suleiman initially said he would not run for the presidential post, but changed his mind few days later. Suleiman explained that he reconsidered due to popular demand. The third group consists of the candidates of Islamists parties, such as Muslim Brotherhood, Salafist party and Gamaa Islamiya. The Supreme Council of the Armed Forces (SCAF), which took power when Mubarak was ousted, has said it will hand over power to civilian rule after a president is elected. Campaigning for the presidential election is not officially allowed until after the final list of candidates is published. Formation of this list may take up to two weeks. These are the first presidential elections since Hosni Mubarak was ousted as a result of a bloody revolution over a year ago.